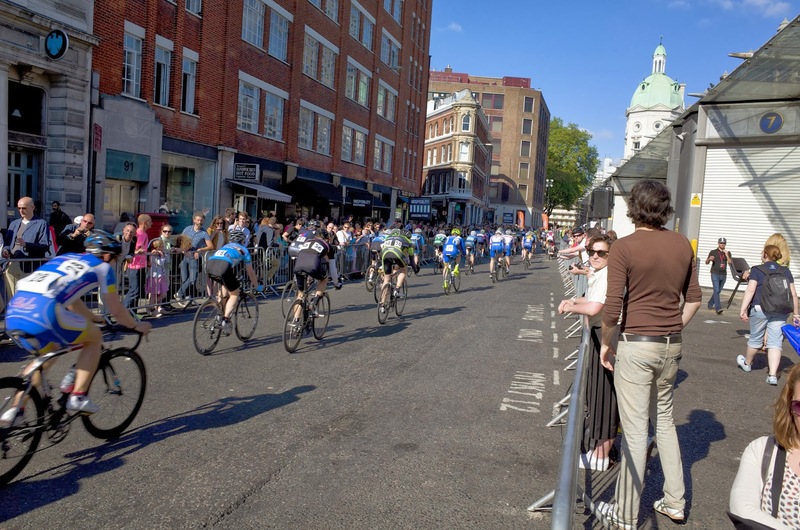 Today I registered for the IG London Nocturne folding bike race to be held later this year. This has induced a gleeful excitement in me. The Nocturne is a very pure race in many ways and I am extremely fond of it. A LeMons start where competitors race to their bicycles, unfold and are off. The heats are three laps with the top half going through to the final. The IG Nocturne is a wonderful celebration of cycling in general and with hundreds of eager spectators lining the course the atmosphere is intimate and electric. I describe it as pure, as that is what it is. An and out race in the purest sense. Unfortunately dear readers you and I will have to wait until well in to May 2014 to find out if I have been lucky to get through as it is likely to be oversubscribed. The Nocturne is a highlight of my cycling year and even if you are just coming to watch and soak in the atmosphere you will have a wonderful time. The Elite riders are a sight to behold and zoom past at incredible speed. Stand close to the barrier and at times you can feel them go past as they displace the air around them. 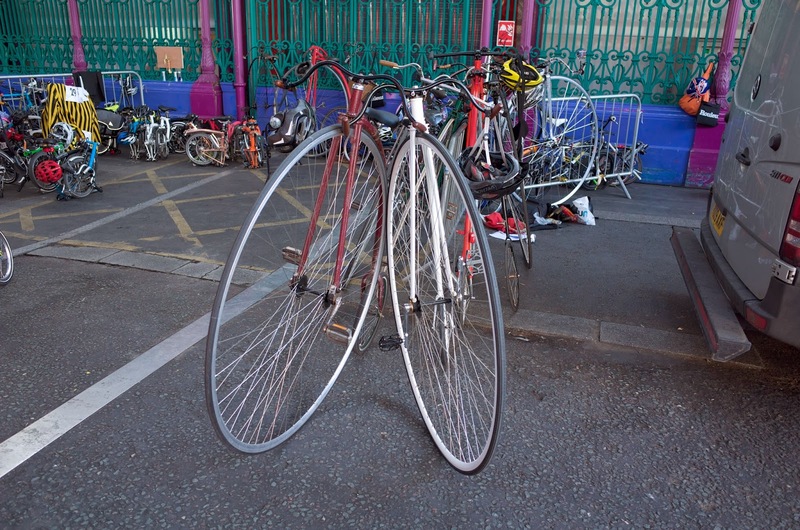 The penny farthing race is quite a sight and seeing the participants riding these wonderful bicycles - some of which are approaching 100 years old - is something you won'f forget in a hurry. 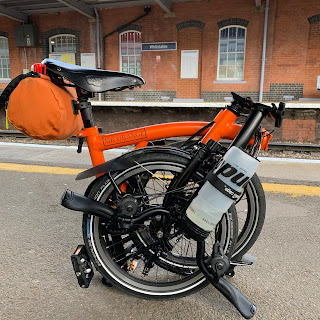 If I get in to this race it will be quite a day as I have the 100km Nightrider the same day where I will cycle 100km around London at night. It would be great to do both as I did last year as I am raising money for the charity Breast Cancer Care. I am sure that by doing both I will be able to raise more funds for this very worthy cause. These are exciting times. As I type this I have a quite horrid head cold and all I can think of is how I need to get out and start training. 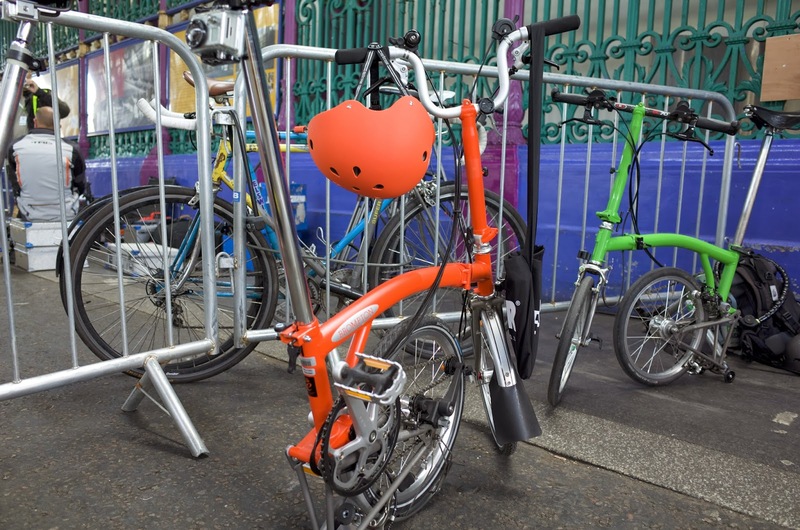 You can read about my Nocturne experience from 2013 by clicking on the link below. There is also a link to my Virgin Money Giving page should anyone out there wish to make a donation to my chosen charity.